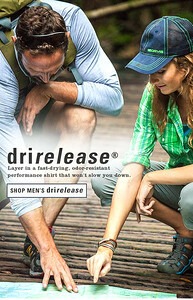 Images and copy created while on staff with The Orvis Company, Manchester, Vermont. 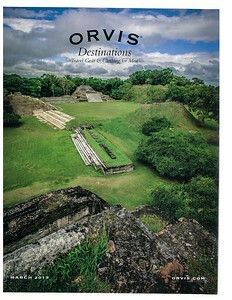 Catalog cover shot while on assignment at Altun Ha, Belize. Work created in-house with The Orvis Company, Manchester, Vermont. 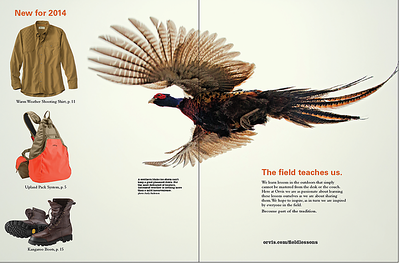 Upland hunting manifesto written for Orvis. Work created in-house with The Orvis Company, Manchester, Vermont. 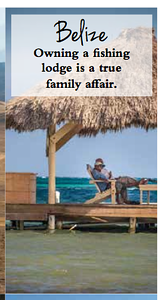 Magazine editorial written after assignment in Belize. Work created in-house with The Orvis Company, Manchester, Vermont. Imagery shot while on assignment in Montana for Orvis. 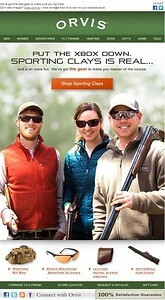 Modeling for sporting clays shoot in Sandanona, New York. Work created in-house with The Orvis Company, Manchester, Vermont. Event advertisement. Work created in-house with The Orvis Company, Manchester, Vermont. Copy and image created while on assignment in Belize. Work created in-house with The Orvis Company, Manchester, Vermont. 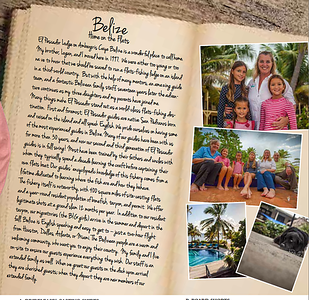 Belize editorial storytelling - written content. Work created in-house with The Orvis Company, Manchester, Vermont. 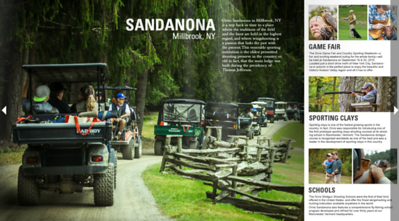 Imagery and copy on Orvis Sandanona and the Orvis Game Fair. Work created in-house with The Orvis Company, Manchester, Vermont. Alaska imagery created while on assignment at Bristol Bay Lodge, Alaska. Work created in-house with The Orvis Company, Manchester, Vermont. Imagery shot at Game Fair, Orvis Sandanona. Work created in-house with The Orvis Company, Manchester, Vermont. 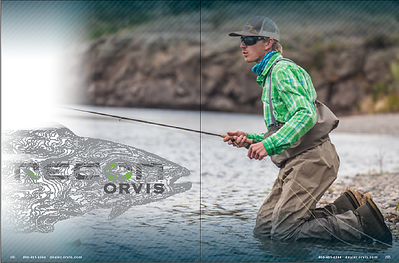 Image of Jake Gates while on Orvis photo shoot. Work created in-house with The Orvis Company, Manchester, Vermont. 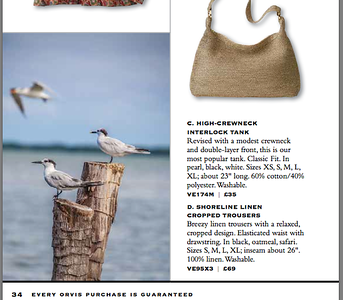 Imagery and editorial in Orvis catalog. Shot on assignment in Belize. Work created in-house with The Orvis Company, Manchester, Vermont. 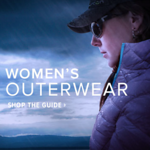 Editorial catalog content for Orvis. Image and words. Work created in-house with The Orvis Company, Manchester, Vermont. Imagery of Jake Gates. Work created in-house with The Orvis Company, Manchester, Vermont. 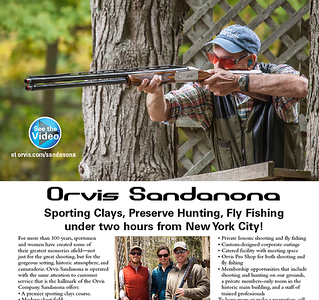 Imagery and editorial on Orvis Sandanona. Work created in-house with The Orvis Company, Manchester, Vermont. 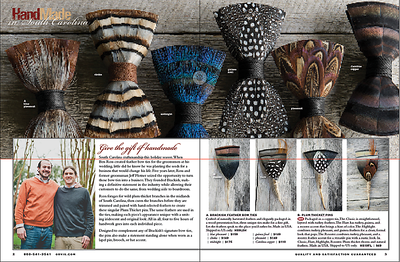 "Tip of the Hat" Social sale copy. Work created in-house with The Orvis Company, Manchester, Vermont. 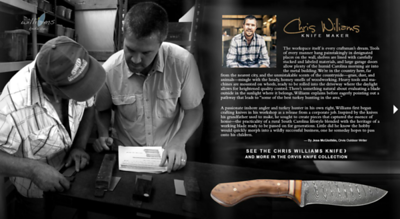 Imagery and copy written on assignment for Orvis in Charleston, South Carolina, with knife maker partner. Work created in-house with The Orvis Company, Manchester, Vermont. 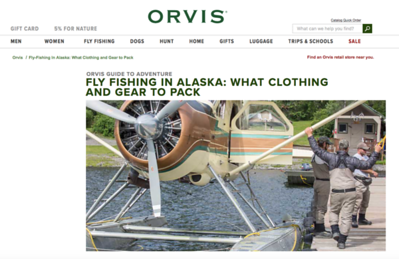 Editorial writing for Orvis. 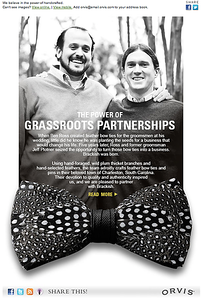 Work created in-house with The Orvis Company, Manchester, Vermont. 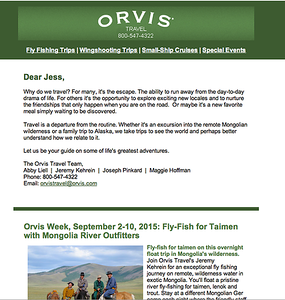 Editorial marketing writing for Orvis. Work created in-house with The Orvis Company, Manchester, Vermont. 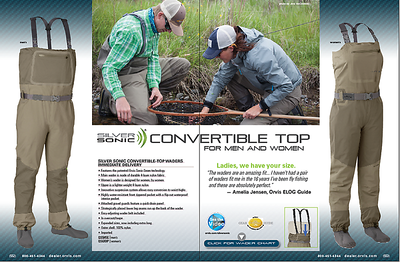 Catalog copy for Orvis (image of working document). Work created in-house with The Orvis Company, Manchester, Vermont. 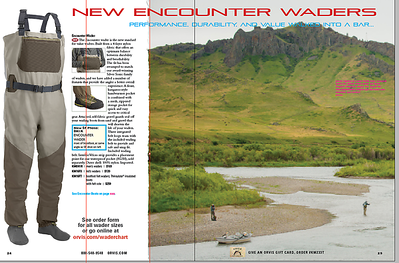 Imagery and copy for Orvis print catalog (image of working catalog file). Work created in-house with The Orvis Company, Manchester, Vermont. 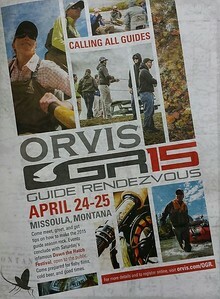 Copywriting for Orvis catalog (image of catalog working document). Work created in-house with The Orvis Company, Manchester, Vermont. 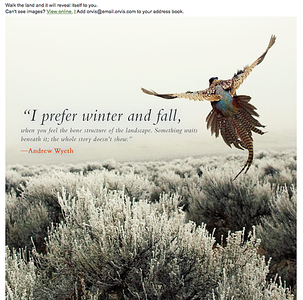 Email copy for Orvis. Work created in-house with The Orvis Company, Manchester, Vermont. 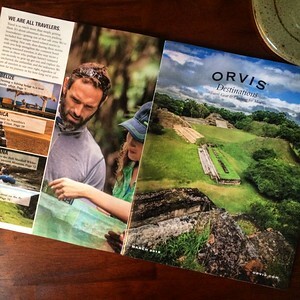 Heading into the field for Orvis — reporting in Belize. Work created in-house with The Orvis Company, Manchester, Vermont. 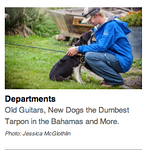 Headline created for Orvis. Work created in-house with The Orvis Company, Manchester, Vermont. 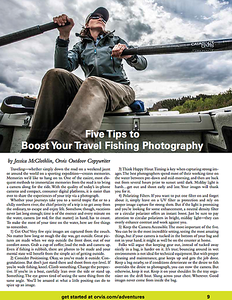 Photography and writing for Orvis. Work created in-house with The Orvis Company, Manchester, Vermont. 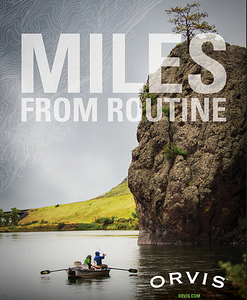 Imagery and writing for Orvis catalog. Work created in-house with The Orvis Company, Manchester, Vermont. 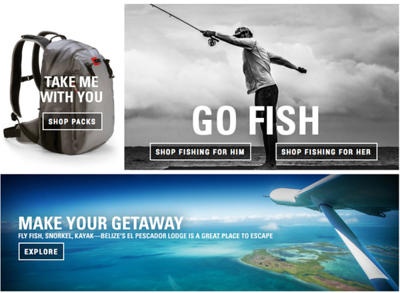 Email copy written for Orvis Adventures. Work created in-house with The Orvis Company, Manchester, Vermont. 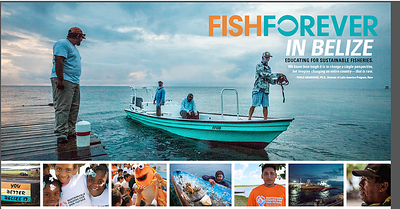 From-the-field reporting for Orvis in Belize — imagery (header and some smaller images) and copy. Work created in-house with The Orvis Company, Manchester, Vermont. Photograph taken in Belize while on assignment for Orvis. Work created in-house with The Orvis Company, Manchester, Vermont. 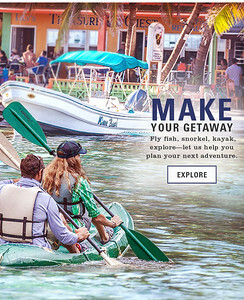 Image shot in Belize for Orvis. Work created in-house with The Orvis Company, Manchester, Vermont. 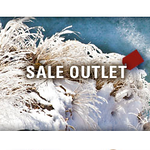 Image in Orvis email and homepage. Work created in-house with The Orvis Company, Manchester, Vermont. 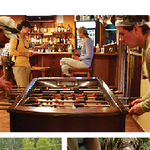 Images used in Orvis catalog. Work created in-house with The Orvis Company, Manchester, Vermont. 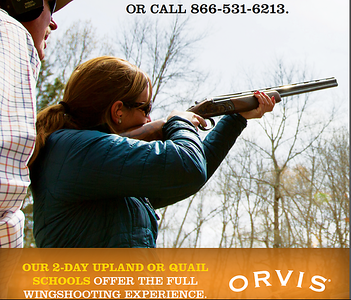 Modeling for Orvis wingshooting sporting clays advertisement. Work created in-house with The Orvis Company, Manchester, Vermont. 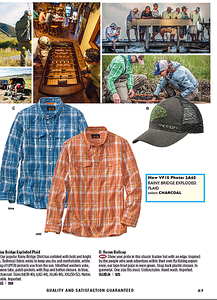 Editorial catalog content for Orvis. Image and words. 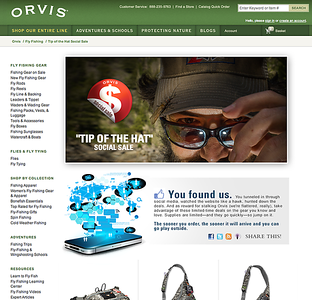 Work created in-house with The Orvis Company, Manchester, Vermont.